Local newspaper publisher Archant has described the first half of 2017 as “arguably one of the most difficult starts to the year for almost ten years” as it declared profits down 46 per cent year-on-year. In a message to shareholders from chairman of the board Simon Bax, seen by Press Gazette, the group was said to have made £2.3m in profit over the six-month period, despite cost savings of £3.4m. This was put down to a fall in property market revenues of £1.5m and the “continued decline” in print display advertising, bringing revenue down by 10 per cent in the first half of the year. 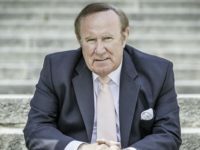 Said Bax: “These are difficult times for any company dependent on advertising revenues, and in particular for a business with print titles at its core. 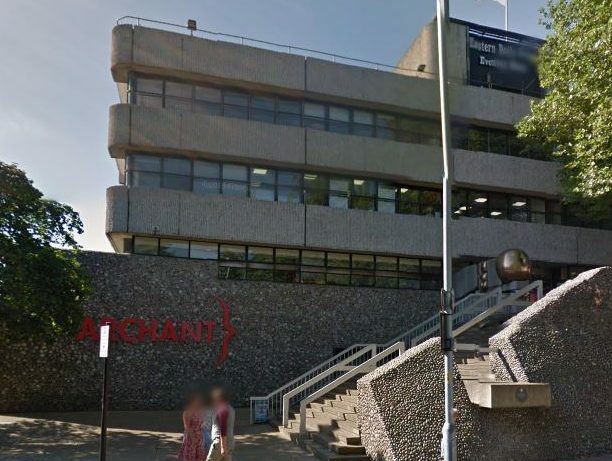 Archant was said to have a cash balance of £12.6m at the end of June, bolstered by the £8.1m sale of its former office premises in Ilford, east London, with staff having been relocated to nearby Barking. 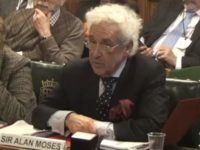 It also revealed that £8.9m of “disputed tax balances” was paid in March, part of a £15m tax bill from HM Revenue and Customs, with a final £6m covering interest payments “and closing out all remaining tax matters going back to 2005” expected to be paid before the end of September. The group said it had cut almost 100 staff (a 7 per cent drop) since the start of the year to more than 1,250 full-time equivalent employees and noted the closure of “loss-making titles”. Among the redundancies are 30 advertising design staff, axed in February as work was outsourced abroad. In June Archant also announced it was to “suspend publication” of four of its free luxury lifestyle magazines in London, putting 19 jobs at risk. Press Gazette understands the Wanstead and Woodford Recorder, which was launched as a stand-alone title in October last year, has gone back to being a slip edition of the Ilford Recorder. Said Bax: “Recognising that our revenues are challenging, [chief executive] Jeff [Henry] and his team have taken prompt action to accelerate cost reductions. “This has led to a number of redundancies in the business towards the end of the period and has also necessitated the closure of some loss making titles. 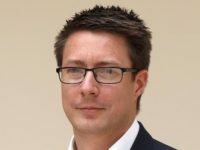 Archant said it had 9.2m visitors to its various websites in the first half of the year – a rise of 30 per cent on the same period last year – while newspaper circulation fell by 14 per cent year-on-year. Magazine circulation was said to have grown over the six-month period, although no figures have been given, with subscriptions making up 60 per cent of the total circulation revenue. Digital revenue grew by 9.5 per cent, not including classified advertising. This includes income from new digital products sold to customers of Archant Dialogue, the group’s content services arm. Said Bax: “Our content strategies are aimed at ensuring that we produce good relevant content for our audiences, delivered how and when they want to consume it. “Growing our online audience has been very successful and we continue to configure the way in which content is captured, produced and distributed to more people, more in line with a ‘modern’ media company and at a cost we can afford. “Full credit should go to our editorial staff on managing this transition. yet while this is happening the commercial managers are seen living it up at the companies expense without a care in the world at various hospitality events in Norfolk even being photographed doing so in Archants own Norfolk county magazine! What sort of message does that send to the rest of the staff and businesses in Norfolk who are struggling?